The Washington Cooperative Fish and Wildlife Research Unit (WACFWRU) is one of 34 combined Fish and Wildlife Research Units. WACFWRU marks its 50th year in 2017. 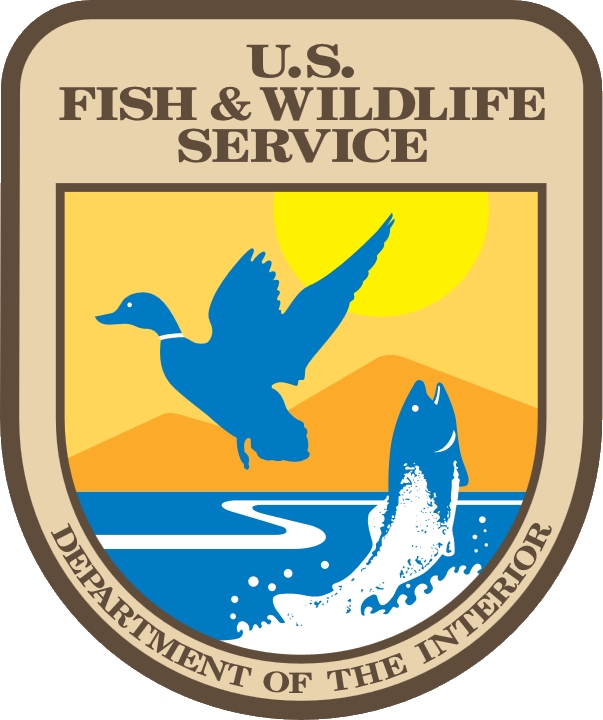 The Unit was formed as a fisheries research unit in 1967, and became a combined fish and wildlife research unit in 1989. Base funding for operations is provided by the Unit's Cooperators: USGS, University of Washington, Washington State University, Washington Department of Ecology, Washington Department of Fish and Wildlife, and Washington Department of Natural Resources. In addition to maintaining productive research programs in their own areas of expertise, Unit staff seek funds for research by other scientists at the University of Washington, Washington State University, and the cooperating State agencies. In recent years, WACFWRU has received an average of $2 million in new research dollars per year from federal, state, and private sources. These funds have supported 27-33 graduate students per year in the program. WACFWRU has maintained a consistent record of high quality student theses and dissertations, and technical publications. WACFWRU students and staff have received numerous awards for scientific excellence.